Hammer Aluminium high-quality roller shutters are available in a range of powder coated colours and finishes with heavy duty aluminium alloy construction. 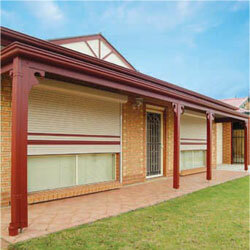 If you live in a bushfire zone, roller shutters are a smart investment to protect your property. 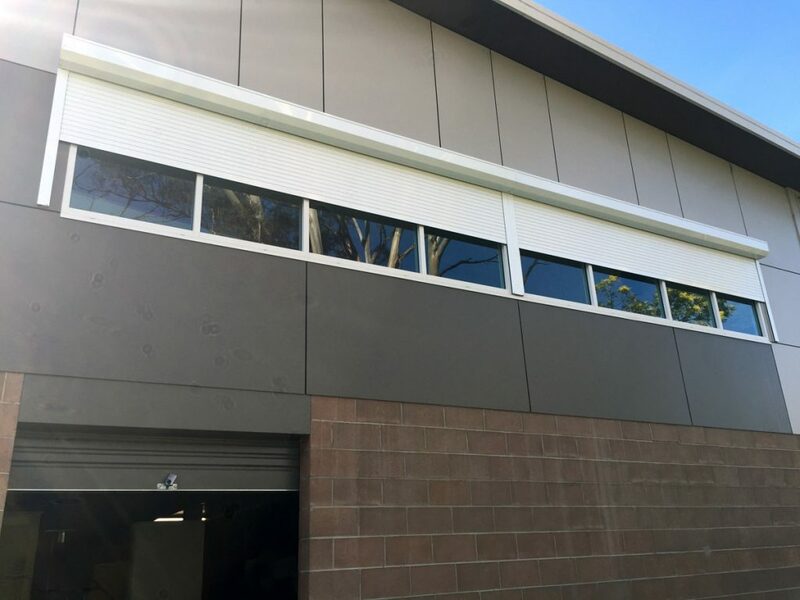 The FireSafe Bushfire Rated Roller Shutter is rated to Bushfire Attack Level (BAL A40) and complies with Australian Bushfire Construction Standard AS3959-2009 (Clauses 3.7 & 8.5.1). 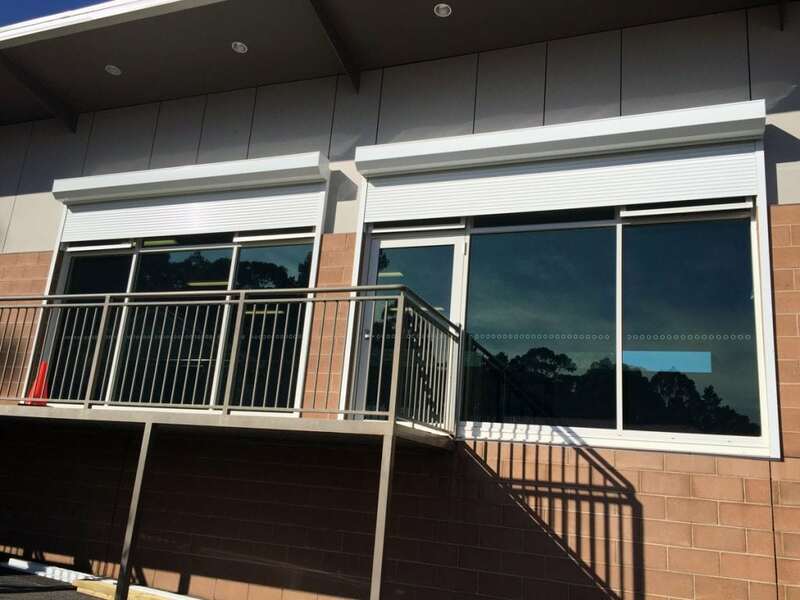 The radiant heat shielding properties can be up to 40kW/m2 and the commercial grade double wall extruded profile provides heavy duty strength & extreme heat protection. Contact us below on how a roller shutter could work for your home or commercial premises.